Need ideas for a spontaneous adventure? We’ve got a great day planned for you! 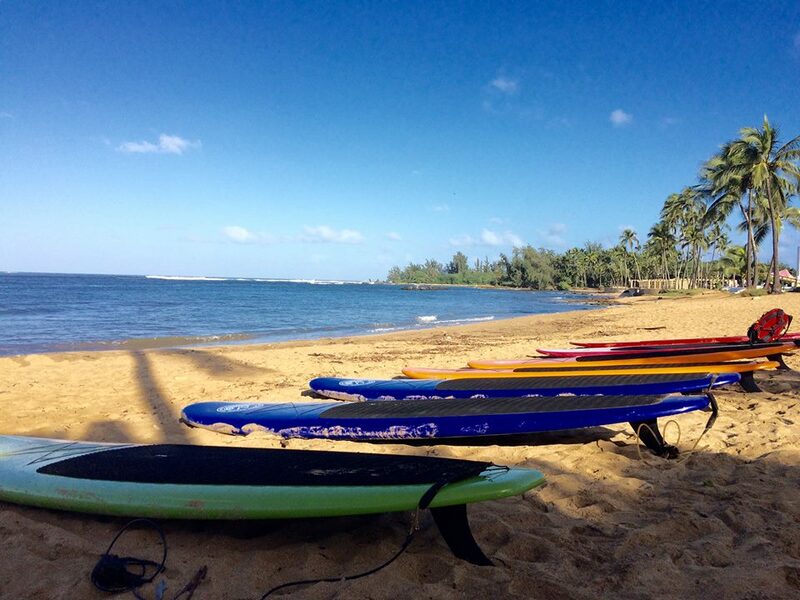 Find us in Haleiwa on Oahu’s North Shore, parked right on the beach. We’ll take you stand up paddleboarding up the river, under bridges and across the bay. We might spot some “wild”life, like sea turtles, beautiful fish and birds. This picture perfect scenery is waiting for you!